A brand synonymous with quality gaming, NetEnt developers are always on the forefront of making innovative games. Last week they released their latest project, Cosmic Fortune. A game set in the vastness of space featuring jackpots, bonus games, cascading reels, wild symbols, and an avalanche feature found nowhere else. The 5-reel, 3-row, 15-line slot will have players collecting balls as they spin the reels. These balls increase the likelihood of landing a jackpot. The more balls in a player’s possession the higher their chances to win. However, that’s not even the most attractive aspect of the jackpot feature this game offers. There are a total of five jackpots available to be won. 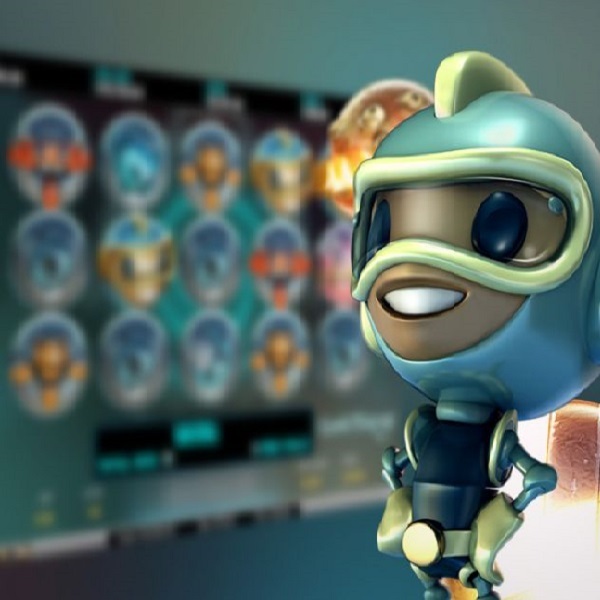 NetEnt recently made iGaming news with its innovative 3D slot release Aliens, earning the developer kudos and “Digital Gaming Innovation of the Year” at the Global Gaming Awards in Las Vegas.